A wide selection of seed grown species Roses grown for their more delicate flowers and showy hips, all make great additions to mixed or as single species hedges. Our hedging Rose plants (Rosa) provide an excellent and pleasing sight within any hedgerow. This is in part thanks to their pretty flowers during summer months which are followed by hips in the autumn, providing food for wildlife. 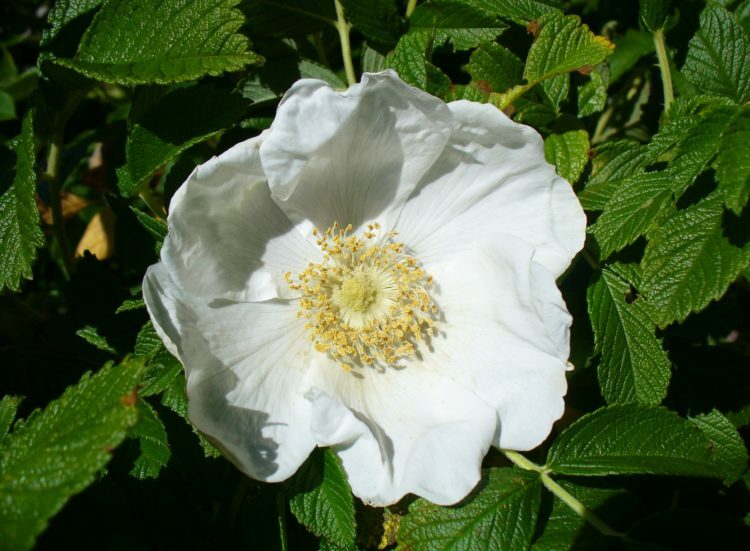 We stock a variety of rose plants throughout the year, including; Rosa Canina, Rosa Rugosa Rubra, Rosa Rugosa Alba, Rosa Pimpinellifolia and Rosa Rubiginosa. These create spectacular flowering, boundary hedges that look beautiful, provide a nice fragrance to your garden and help to deter intruders due to their prickly nature. Each rose plant we stock comes in a slightly different variation to their counterparts, so there is one suitable for any occasion or need. They tend to need a little more care than other hedge types, because they are susceptible to pests such as green and black fly. Our range of rose hedge heights can be anywhere from three foot right up to seven foot. We suggest planting these hedges twelve to eighteen inches apart, and to prune back during the winter months for the best results. Take a look at our range of rose plants below. Should you have any questions about our hedging plants or require any advice before making a purchase then please do not hesitate to get in touch on 01580 765600, or take a look at our contact page.